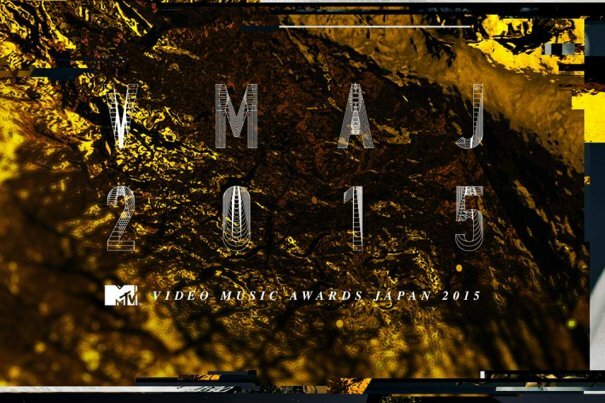 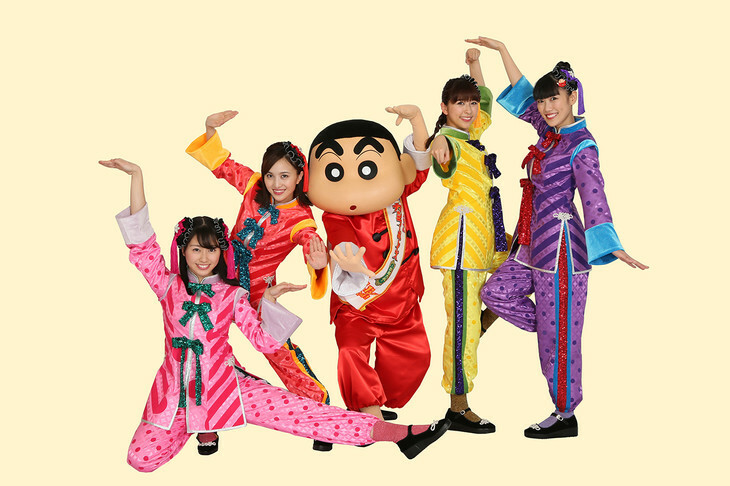 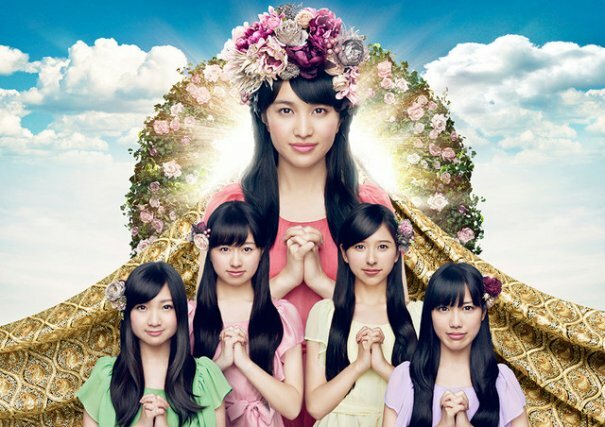 Momoiro Clover Z is a female idol group of selected members from Stardust Promotion Agency's3-B Jr Department. 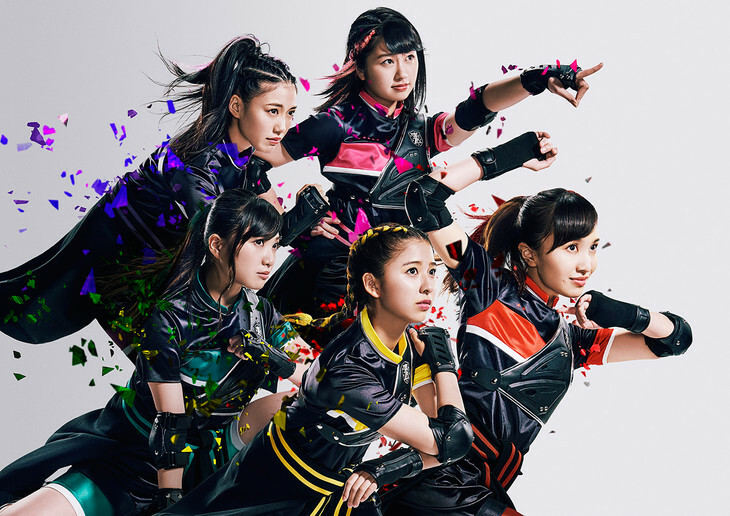 The group formed in 2008 as Momoiro Clover and made their musical debut a year later with the single "Momoiro Punch" under the indies label Happy Music Record. 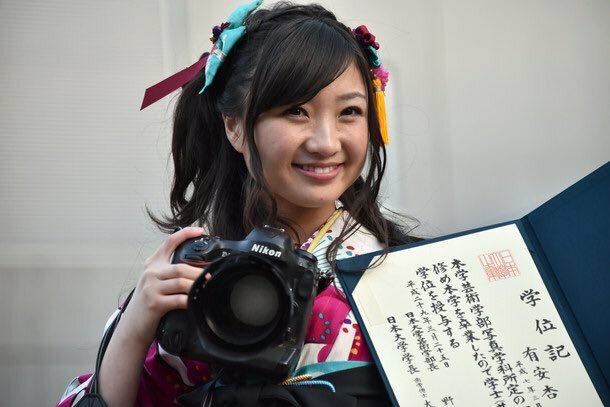 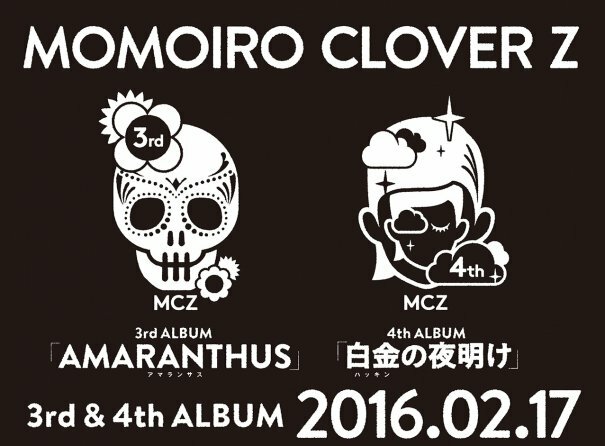 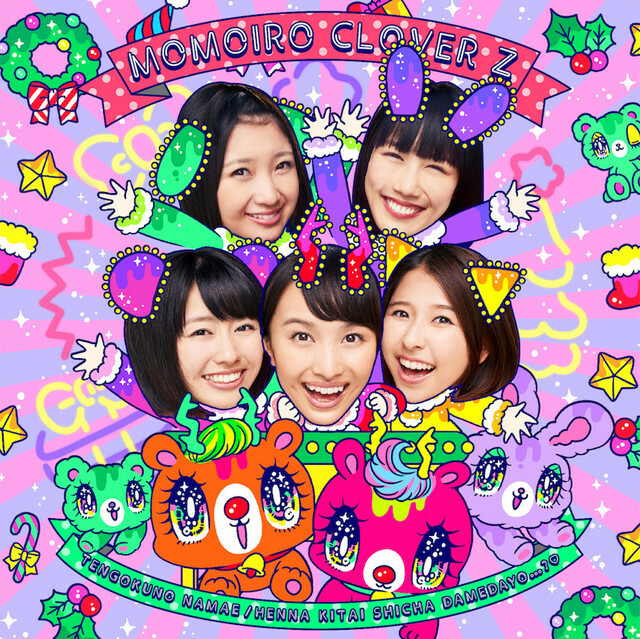 Since the latter half of 2010, Momoiro Clover is signed under major label King Records and is under the sub-label STARCHILD. 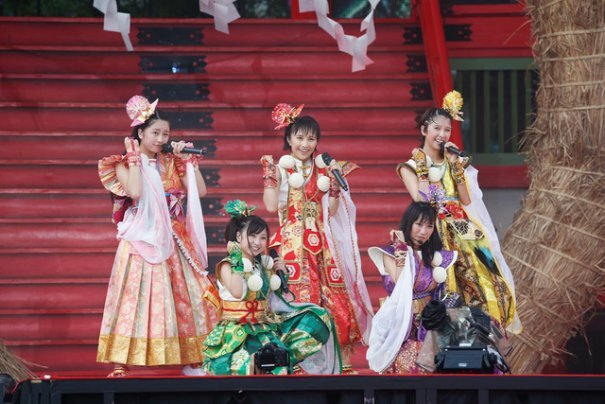 They were previously signed to Universal Japan earlier in 2010. 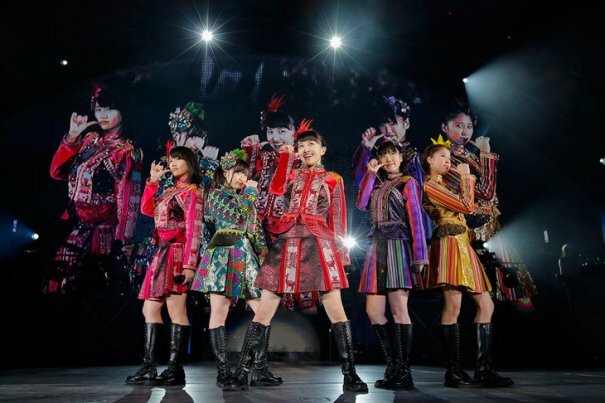 On April 10, 2011, Hayami Akari graduated from the group and the group decided to be renamed Momoiro Clover Z. 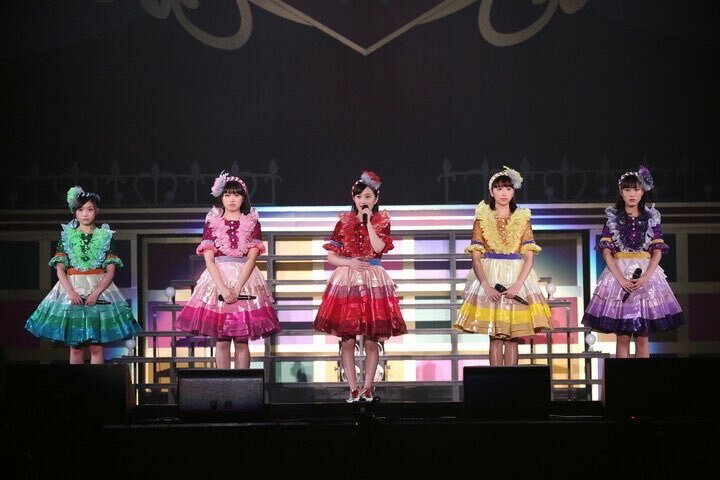 "Pure na onna no ko ga shiawase wo hakobitai" (*「ピュアな女の子が、幸せを運びたい」) is their formal introduction for every concert and event live. 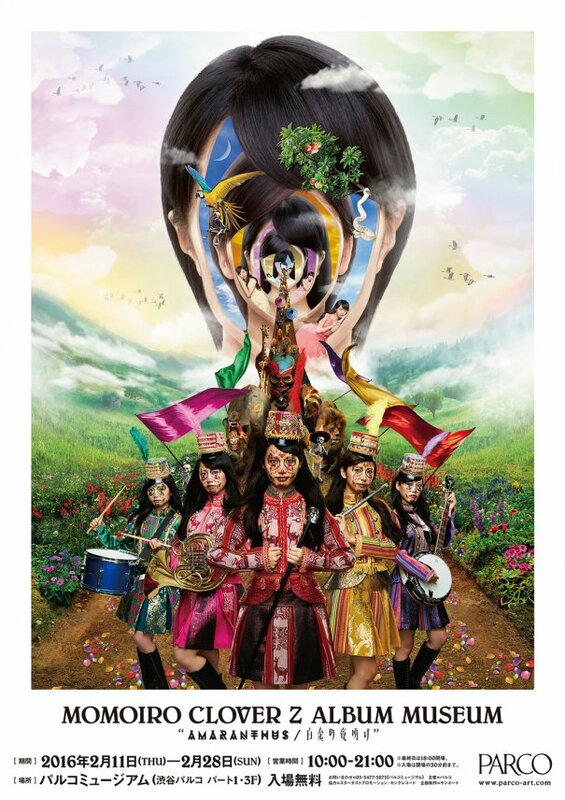 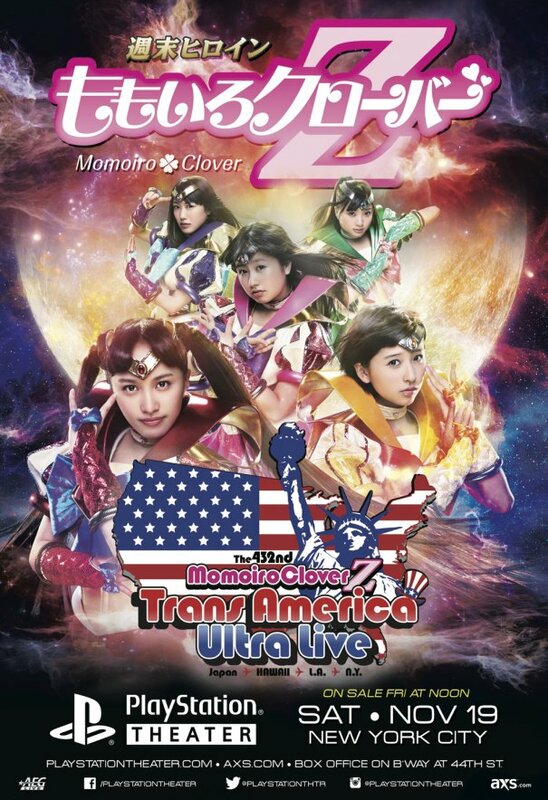 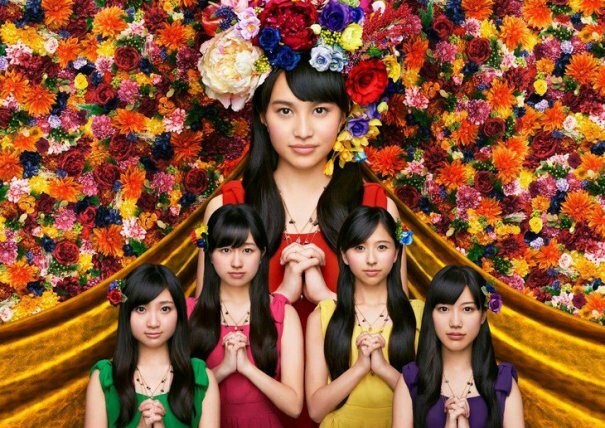 [Jpop] Momoiro Clover Z Announces New Single "Tengoku no Namae / Henna Kitai Shicha Damedayo... ? 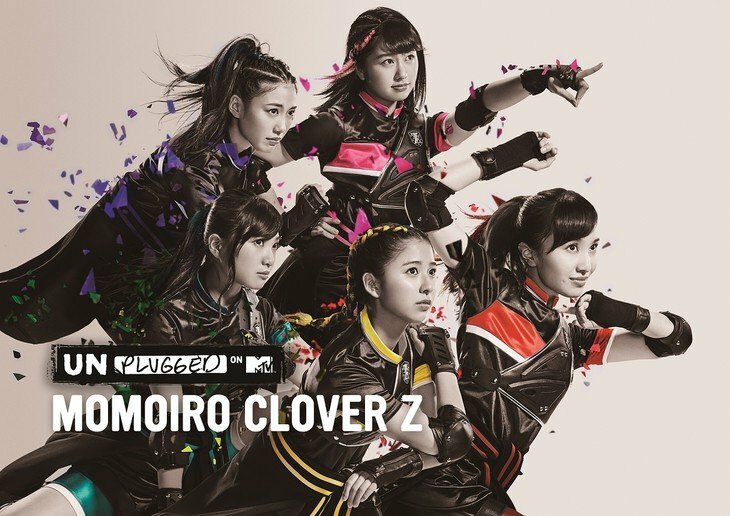 ♡"
[Jpop] Momoiro Clover Z To Be First Female Idol Group On "MTV Unplugged"
[Jpop] Momoiro Clover Z Announces 17th Single "BLAST!"